Holly and Adam had such a beautiful wedding at Historic Mordecai Park in Raleigh, NC! They took their vows in St. Mark's Chapel, a historic landmark which was built in 1847. 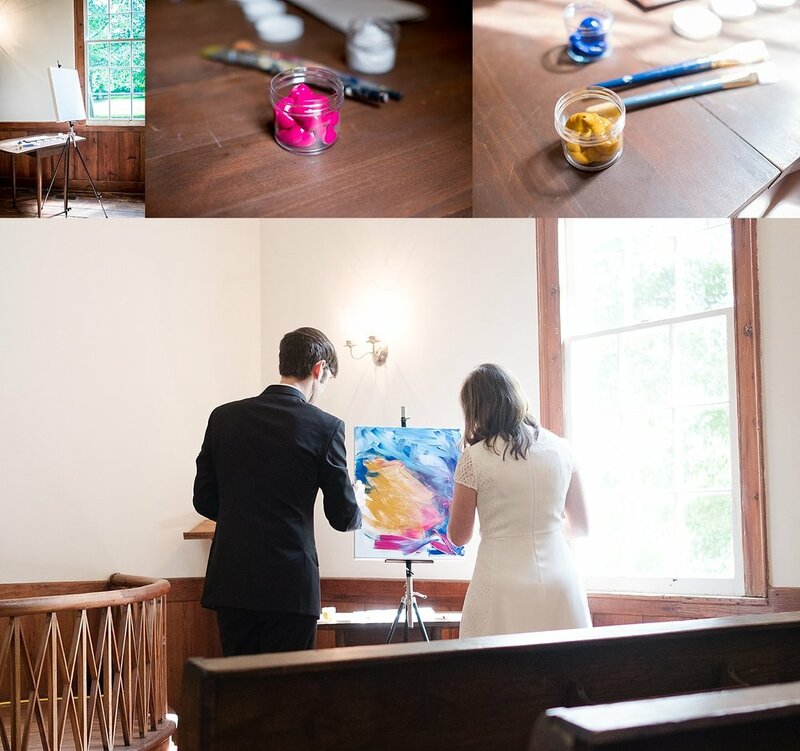 Holly and Adam are both artists, so they had the unique idea of using paint on a blank canvas to create a wonderful painting during their wedding ceremony. A family member also provided some beautiful violin music. Surrounded by loving friends and family, their wedding was meaningful and happy and filled with love. They are on their way to a lovely life together. 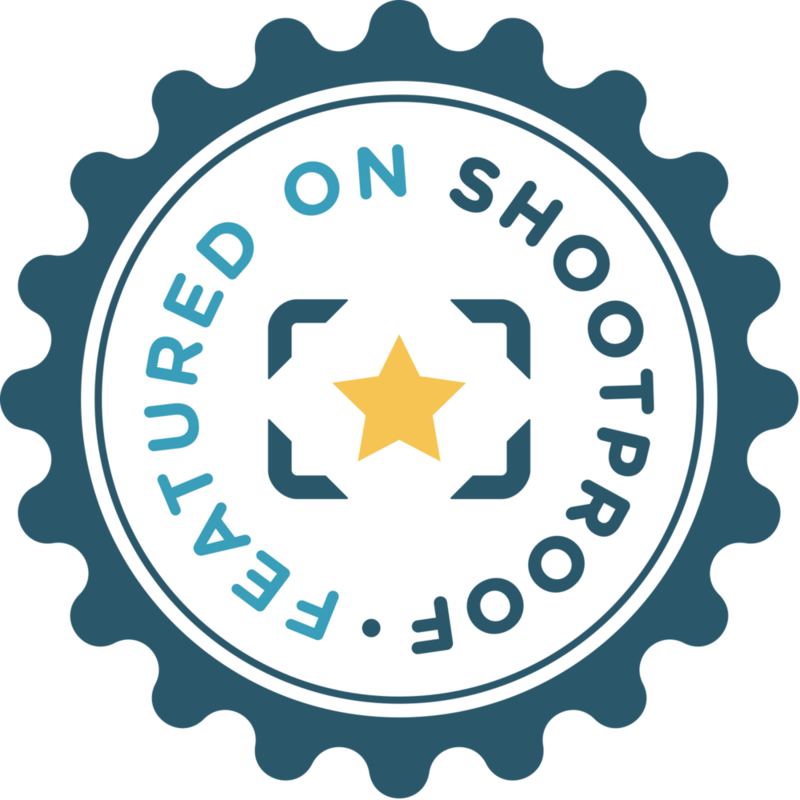 I felt honored to help document their special day. Best wishes to the happy couple!